One of the Boholano delicacies is Calamay. The famous of Calamay is Jagna. 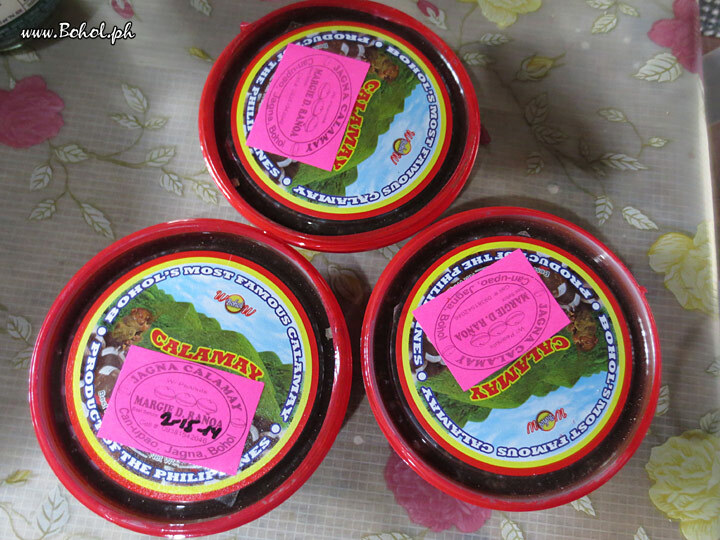 Traditionally calamay is packaged in a coconut shell, with the two halves put together with a red tape; however, nowadays it is also sold in smaller plastic cups. This picture has been viewed 292 times.